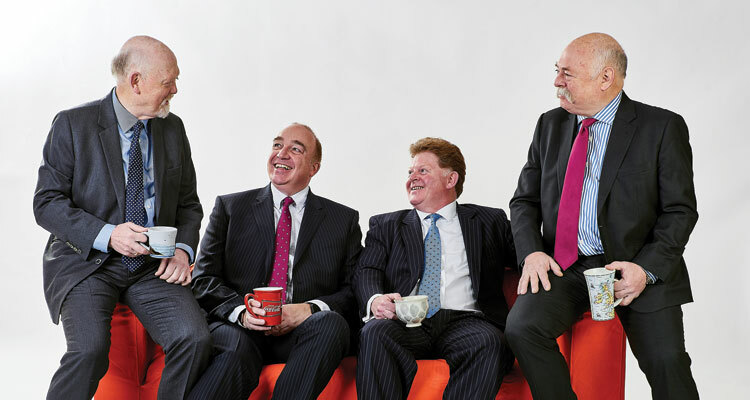 We work together to improve the lives of people living with a stoma by providing innovative products, specialist advice and ongoing support. Get the stoma and continence products you need, whenever you need them, with our dedicated free home delivery service. Place your prescription today with Medilink®. Finding the right products can be life changing. That’s why we offer FREE samples of our most popular stoma bags and additional products for you to try at home. Available in a choice of three colours. - black, white and stone - Confidence® BE comes with a range of special features, to help you be more discreet, comfortable, active, confident and secure than ever before. 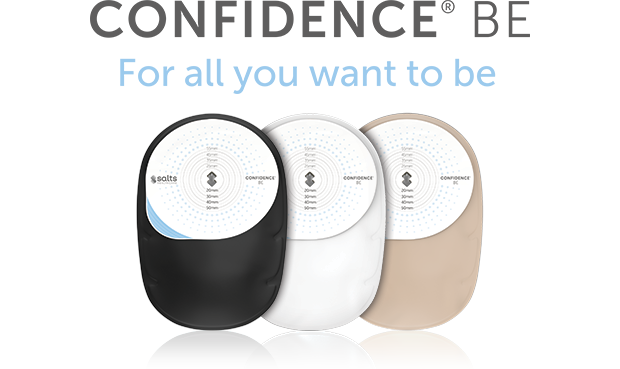 One or two-piece, flat or convex, we have a comprehensive range of closed & drainable stoma bags and additional products suitable for all stoma types. 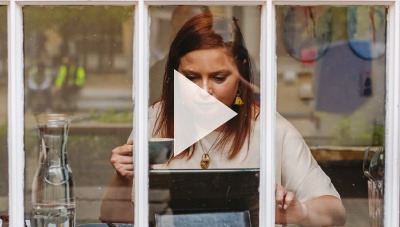 Get more from your home delivery service in the UK. You can place your order by Phone on 0800 626 388, Email via orders@saltsmedilink.co.uk or by using our online form. A chance for you to meet with other people living with a stoma and getting specialist advice, whilst learning more about the latest new products and services available to you. 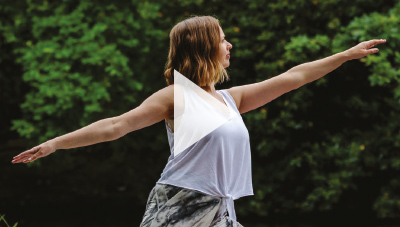 Finding the right stoma products can be life changing, which is why we offer free samples of our most popular stoma bags & additional products for you to try at home. We’re here to help! 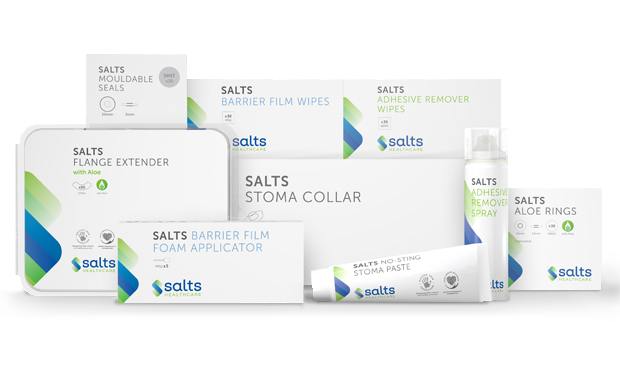 If you have any questions or require any further information on any of Salts Healthcare’s products and stoma care services. 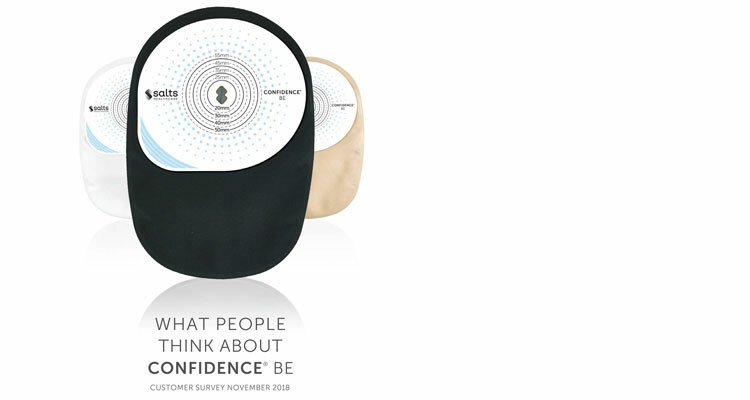 Confidence® BE was launched in November 2017, a year on we asked people using Confidence BE to tell us what you think about the new bags. 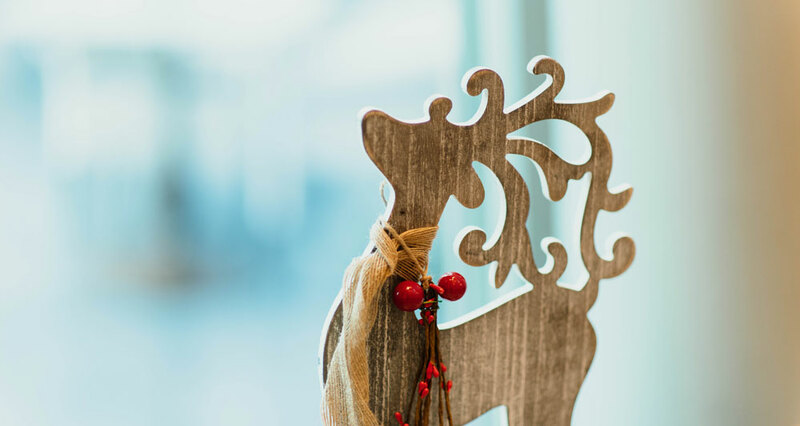 Read our top tips and delicious recipes for people who are living with a stoma, who want to plan ahead over the festive period. We care, listen and innovate to improve lives, working together to find better solutions, seize opportunities and overcome barriers.